Cox joined the kids brand in Australia at a good time, both personally and professionally. 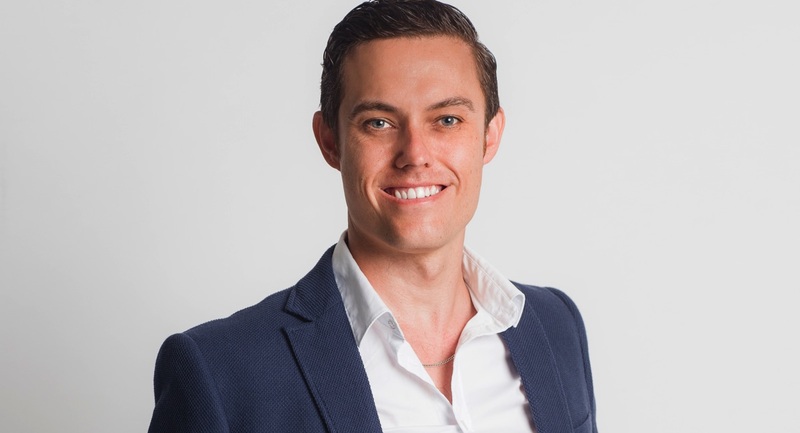 Cox joined the company in mid-February 2017 from Foxtel, where he had been working for nearly a decade. On day one of his new job, Cox jetted up to Brisbane from Sydney for a meeting with Tourism and Events Queensland to go over the details of their partnership for the 2017 Slime Cup. Through this partnership, Nickelodeon reached more than 255,000 people with on the ground activities over the span of nine matches. 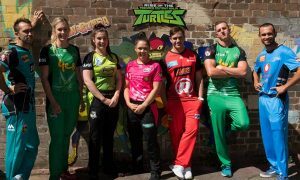 Nickelodeon is currently in discussions with Cricket Australia to renew this partnership for the upcoming season of the T20 Big Bash League. “Watch this space is all I can say at the moment,” Cox said. Before joining Nickelodeon, Cox was the general manager of content aggregation at Foxtel. In this job he worked on a number of projects directed at children, including the launch of the Nick Play app in 2015. 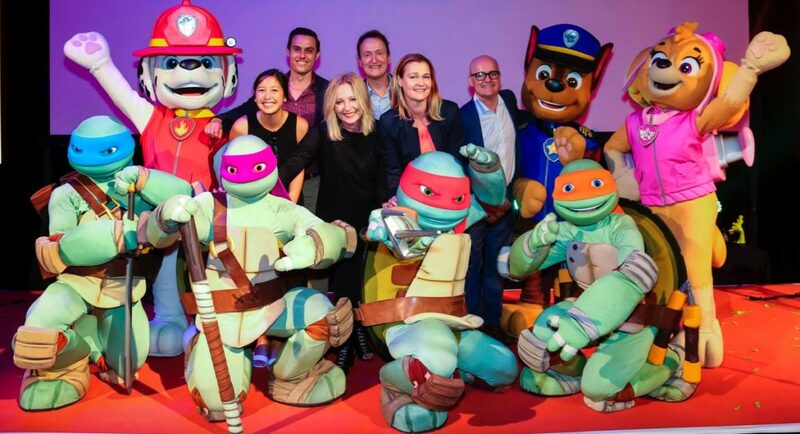 He was also instrumental in the content aggregation process for the launch of the Foxtel Kids app in December 2016. These experiences, Cox said, had given him some familiarity with Nickelodeon’s operations in Australia and the team working behind it. The brand was established down under in 1995 as a joint venture between Foxtel and MTV Networks Australia. “I was looking after all the commercial partnerships with our third party channels,” he recalled. “I’d worked with the Nick team for years on their priorities and the direction they were headed in. In 2014, I joined the Nickelodeon board from the Foxtel side. That gave me a good oversight about what their top line was. 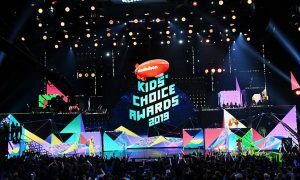 In April 2017, Nickelodeon recorded a few milestones on television. The main channel ranked #1 in the kids and family marketplace for children aged 5-12. 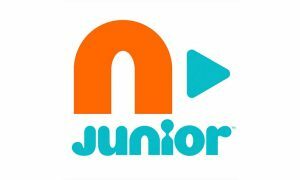 Meanwhile, the brand’s channel for pre-schoolers, Nick Jr., was the #1 channel in the kids and family marketplace with children aged up to four. While Cox takes a note of the brand’s successes on TV, he tells Mediaweek that it’s important to speak about Nickelodeon Australia and New Zealand’s activities off the platform as well. The unique audience going to Nick.com.au was up 35% year-on-year January to April 2017. Meanwhile, in the same period, the number of unique browsers going to nickjr.com.au was up by 88% year-on-year. One of the most surprising things for Cox when he took on his current role was realising how many people the brand and its products reach through their various activities including events. The number of people reached includes the Big Bash events held earlier this year. “But that excludes our theme park partnerships with Wet’n’Wild – where we have the Nickelodeon beach – and Sea World,” Cox pointed out. Nickelodeon’s ticketed event Paw Patrol Live travelled to Sydney, Canberra, Brisbane, Perth and Melbourne in March and April 2017. More than 70,000 people attended. The show will head to New Zealand in September and October this year. Cox said: “The scale of that alone is huge. Cox replaced Jihee Nam as the GM of Nickelodeon Australia and New Zealand. Mediaweek spoke to Nam a number of times in the four years that she’d been in the job. She often spoke about her digital vision for the brand. Cox credited Nam’s digital background and expertise for leading the kids brand to the success it is currently experiencing in that arena. Cox said his focus would be on growing the Nickelodeon brand in digital as well as its live events.